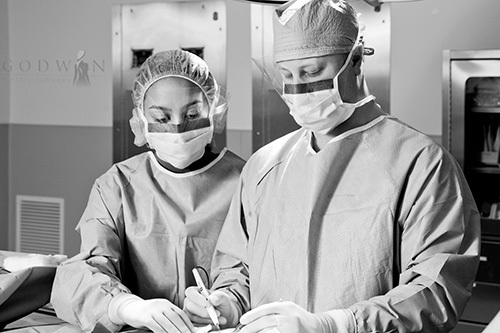 Dr. Godwin’s experience has shown him that when his patients feel empowered in their knowledge of cosmetic surgery they report better outcomes and overall satisfaction with their plastic surgery experience. Dr. Godwin advocates for his patients. He and his highly trained staff will support you and guide you every step of the way. Dr. Godwin makes himself 100% available to all of his patients. His genuine CARE AND COMPASSION is evident from the first consultation, through the recovery process and then finally through the last post-operative visit. 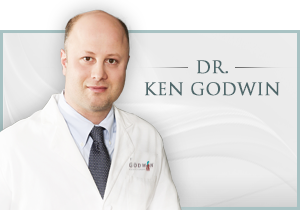 Dr. Godwin is an expert in his field and will help each patient recognize their best features and will walk them through the procedure that will best enhance their NATURAL BEAUTY and restore their youthful vitality. 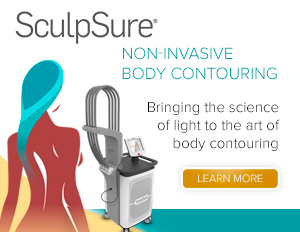 For the services of a highly specialized, experienced, dual board-certified plastic surgeon, contact the practice of Bucks County Plastic Surgeon Dr. Kenneth Godwin today at 267-399-9930.